Hundreds joined DevFest for a week of workshops that ended with an 18-hour hackathon. In its ninth year, the event gathered technologists from the New York City area. The hackathon had a record 26 projects from teams across the Columbia community. 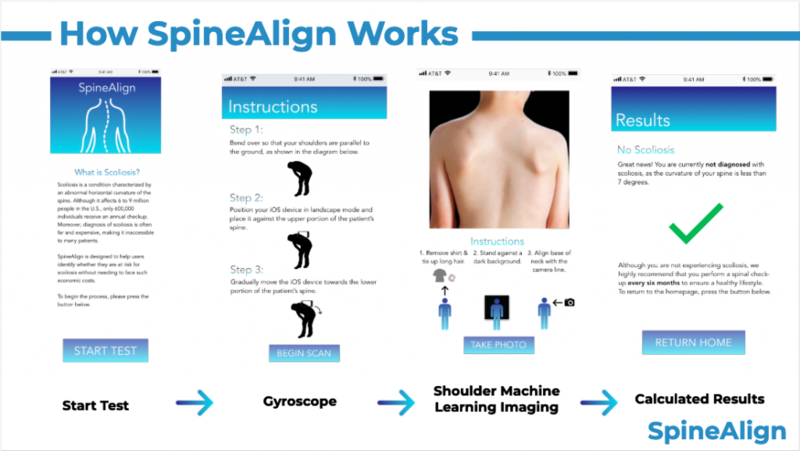 The iOs app SpineAlign took first place. The team, composed of first-year students, wanted to help people determine if they have scoliosis. The app hopes to be a resource that can help reduce the cost of diagnosis and increase accessibility for patients. Second place went to PicCode, an app that can help verify code by simply taking a picture. 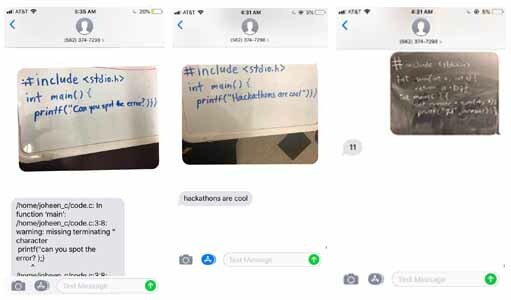 Whiteboarding, coding by hand, and reading code in the form of physical text (via textbook or otherwise) is a common practice among programmers and CS students. PicCode enables users to take a picture of code and receive a return text that either contains the output of the code or any errors in the code. Thomas and the ADI team started planning the event a year in advance to put together the four days of workshops, panels, and talks from industry professionals. “We made sure DevFest is a place where people can meet, learn together, and pick up coding skills,” he said.